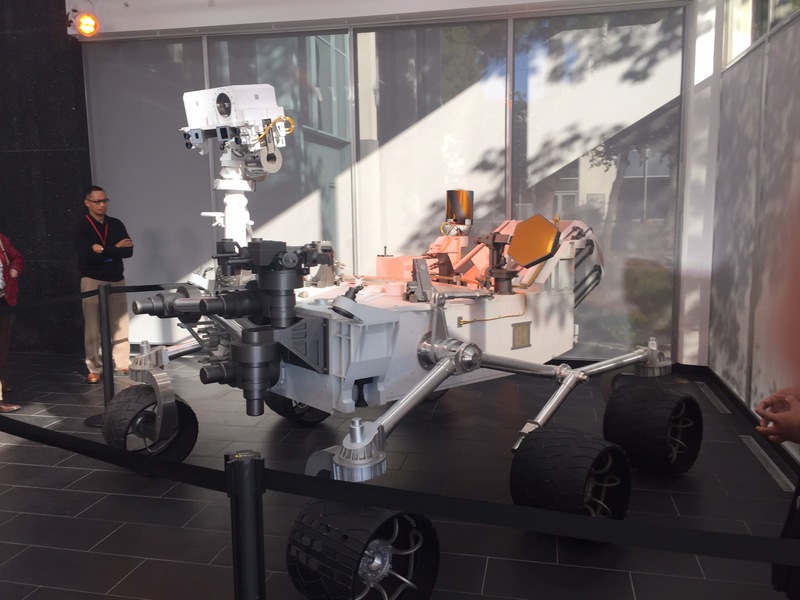 Last week our son Mike told us that JPL would be holding an open house this weekend (Saturday and Sunday). So we thought that sounds like fun. Maybe we should take a ride up to Pasadena and see what’s happening at JPL. So I checked out JPL’s web site for directions and information. It was a straight shot up the 110 to Pasadena. The web site recommended to get an early start as parking would be a challenge. Well we didn’t get much of an early start. We finally got going at about 10 AM. It turns out that not only was JPL having a big event, there was a big soccer game between USA and Mexico at the Rose bowl. Not good. So we got into the JPL neighborhood and found a traffic jam of biblical proportions. Cars parked on side streets. One gate was closed to traffic. Signage was poor. So after about an hour of poking around the Pasadena neighborhood, we decided to give up. The rent was due on the morning’s coffee and no bathrooms in sight. 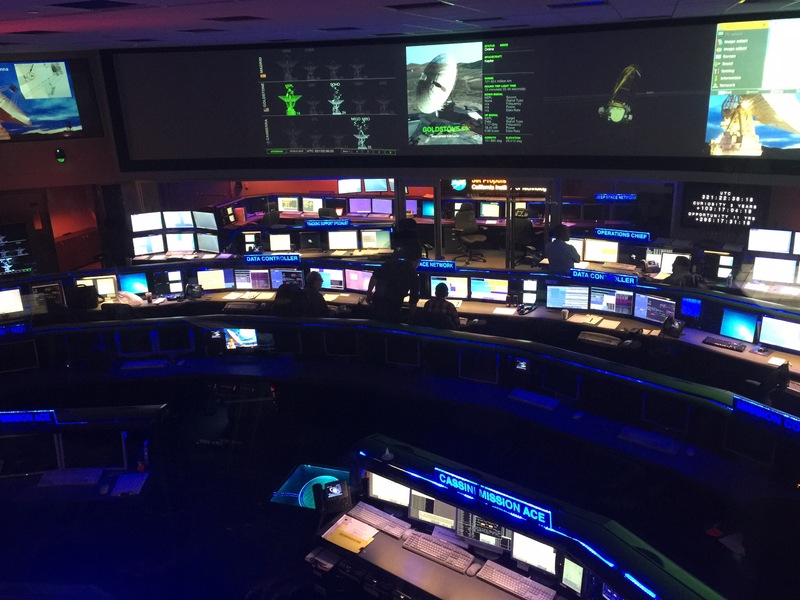 So JPL can put hardware onto Mars and send spacecraft to Pluto, but has trouble managing traffic. So we turned around and reprogrammed our GPS for home with intermediate stops at the Happy Diner in San Pedro and Trader Joe’s supermarket. So, in lieu of a personal account of the open house. 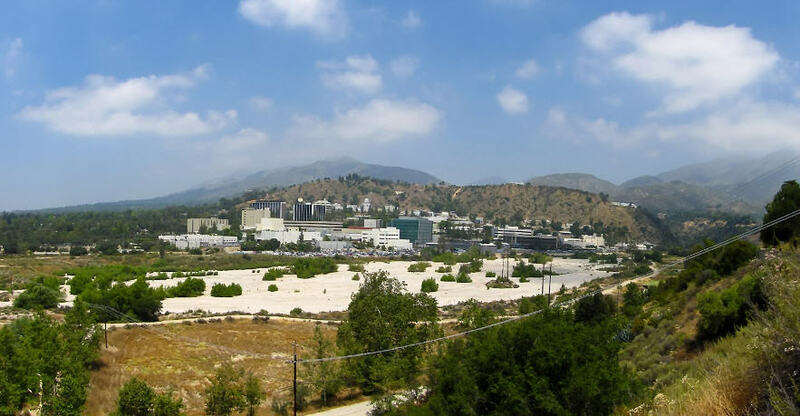 Here a few facts and pictures culled from Wikipedia and JPL’s web site. First, here is the Wikipedia entry for JPL. 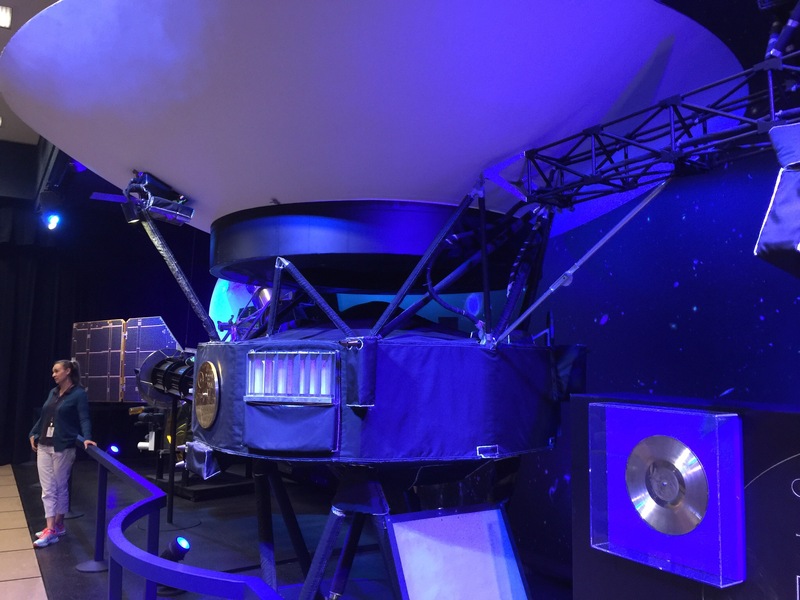 And here is the link to JPL’s web site. Go check them out. There are a lot of neat pictures. 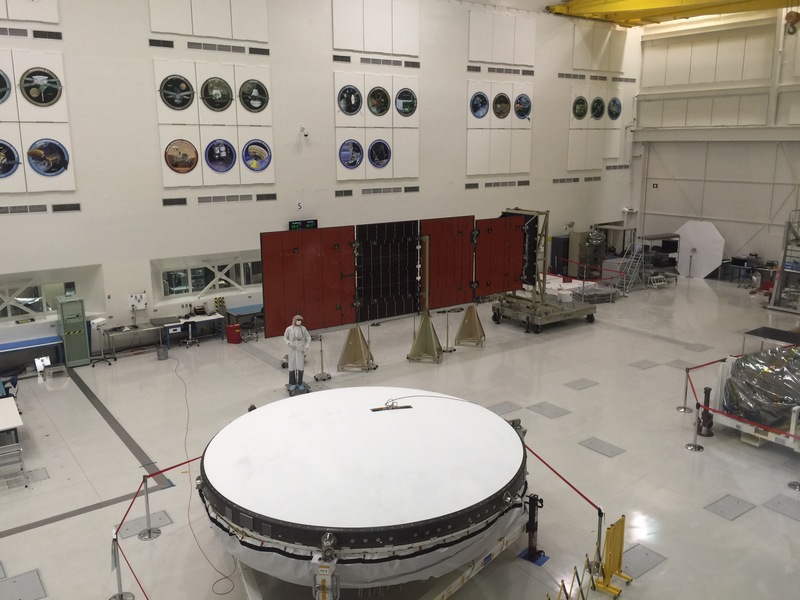 JPL has been responsible for several projects related to Mars. 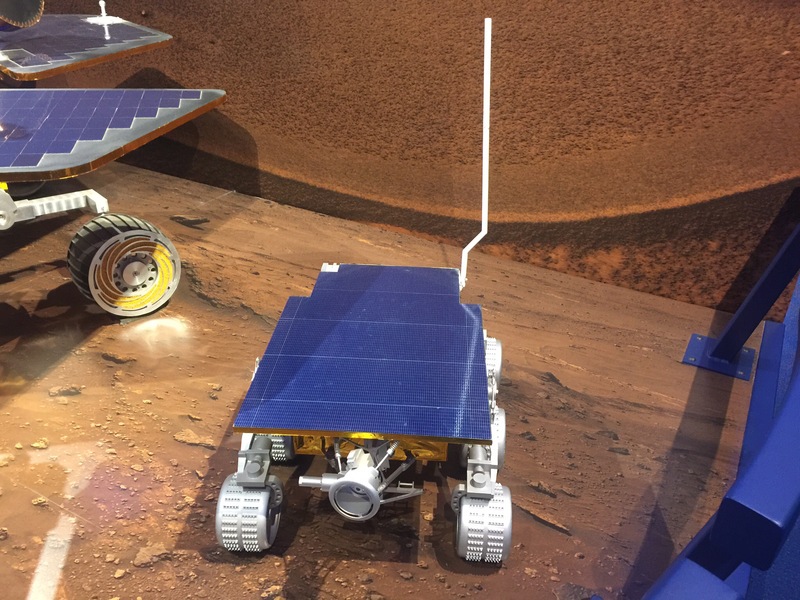 One of the recent projects was a launched in 2011 and landed on Mars in 2012. 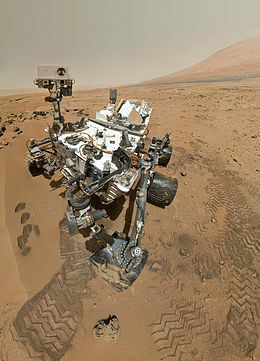 This picture is Rover’s selfie. Here’s the wiki link. While I’m thinking about it, go see Matt Damon’s new film titled “The Martian”. I wrote a blog post a few weeks ago about the book. Here’s the link to the IMDB entry. So that’s about it. Maybe we’ll get up there next year, Pasadena that is not Mars.